Sometime ago, we posted how twitter users can change their profile photo and header photo without using a PC. 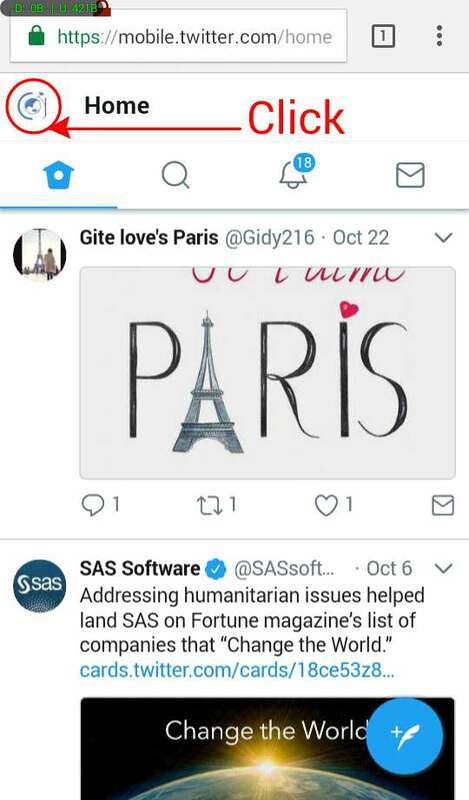 The method shared back then required that the "desktop view" be enabled to bypass Twitter default mobile site and access the web interface of the site before the picture can be changed. 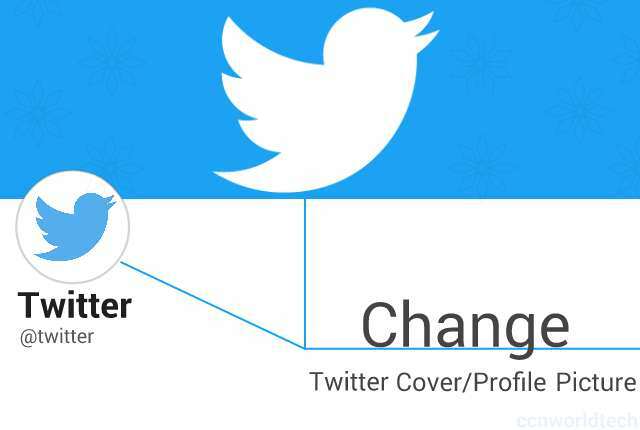 Though the method still works, today, I will be providing a simpler and faster way in which the cover or header picture and the profile picture of Twitter can be changed on mobile phone. 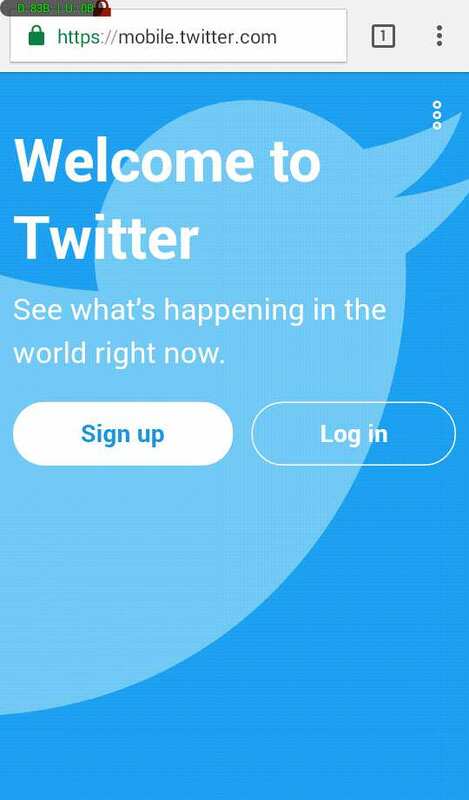 In third quarter of 2017, Twitter made a major announcement by introducing a friendlier, lighter, web-based version of its social networking app for mobile device dubbed Twitter Lite, which can be accessed directly by visiting Twitter mobile website on any phone browsers without installing any app. 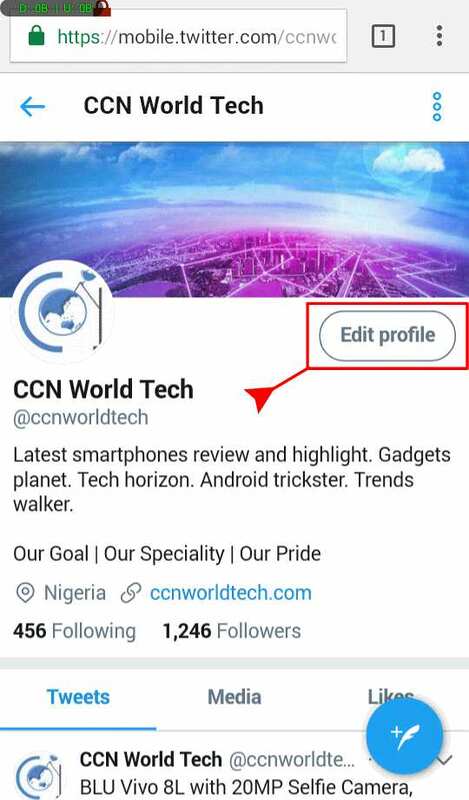 With Twitter Lite, users get almost the full functionality and features of what is available on Twitter Web - these includes the ability to change the profile and cover picture, something Twitter had once denied mobile users. On your phone browser, enter this website address https://mobile.twitter.com. 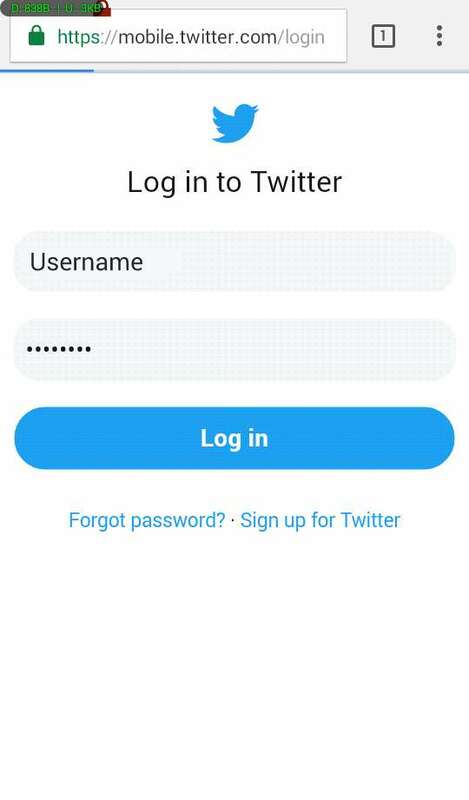 You will be lead to a page that looked like the one in the picture above, tap on "Log in" to continue. Insert your username and password in the form presented to proceed. You will be lead to your Twitter timeline. At the top left, tap your profile picture avatar to open the menus. 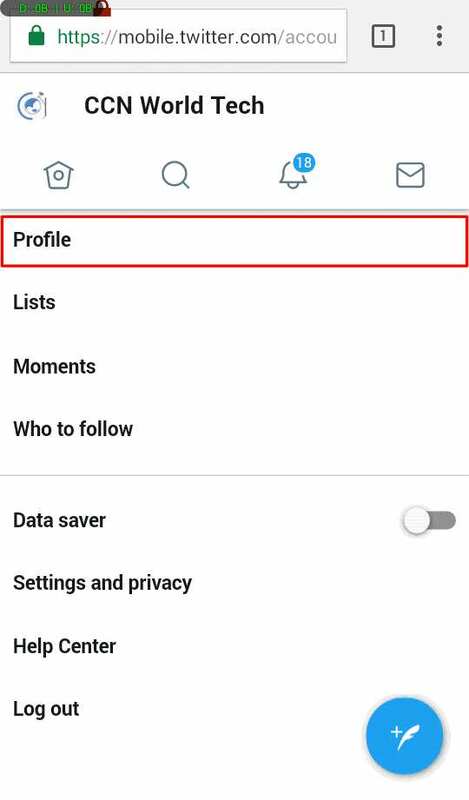 Select "Profile" to go to your profile page. In your main profile page, tap the "Edit profile" button opposite your profile picture. 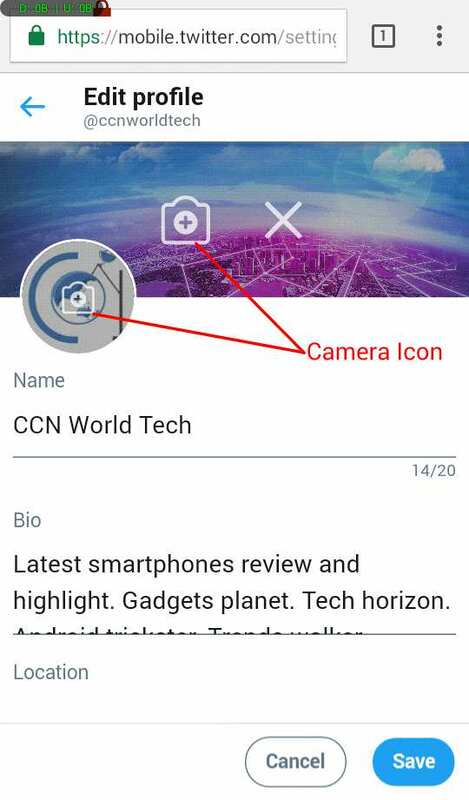 Two camera icons will appear with a plus (+) sign, one on your profile picture and the other on your cover picture. Tap the icon to change the respective picture. Find this post helpful? Don't forget to share.